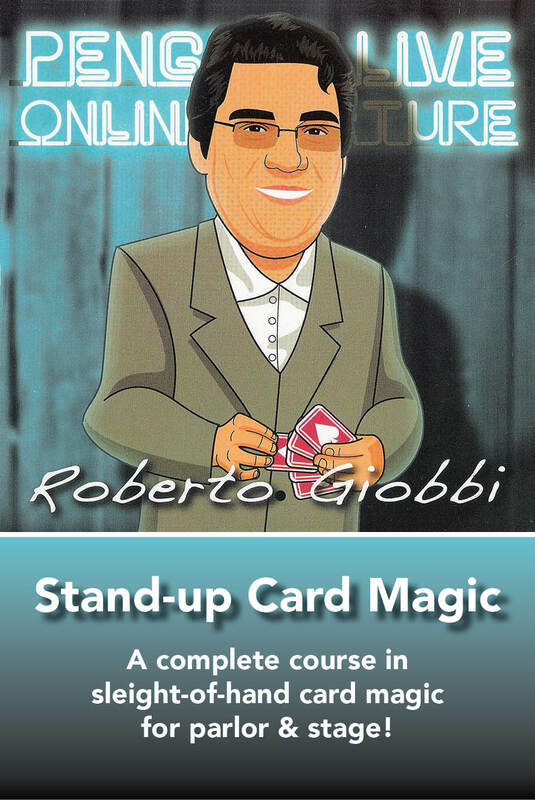 A complete course in sleight-of-hand card magic for the stand-up performer. 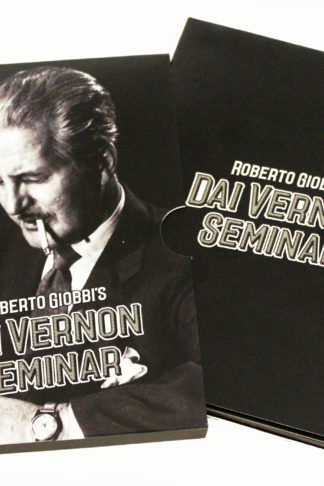 This includes an in-depth discussion of the characteristics of parlor magic, how to elegantly get assisting spectators on stage, how to adapt controls, forces, false shuffles, palms and changes to the specific requirements of stand-up situations, a dozen high-caliber tricks form Roberto Giobbi’s working repertoire, which he has used in his international performances around the globe, and of course an abundance of conceptual thoughts, which make him one of today’s most sought-after lecturers and one of the most influential voices in modern magic. 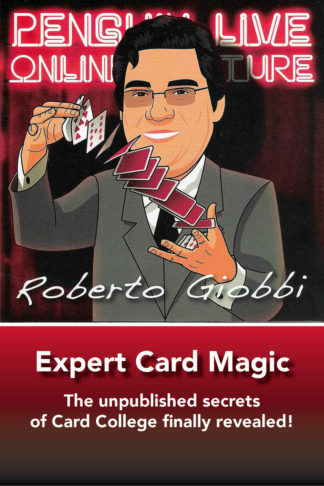 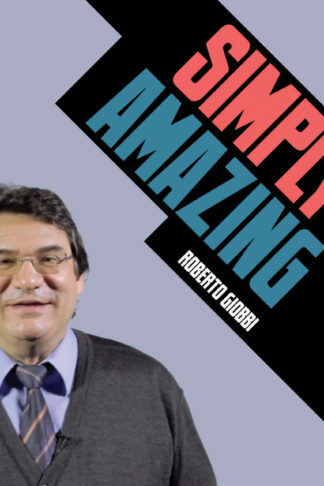 Over 5 hours, in a live studio setting, including a half-hour interview section, where Roberto Giobbi answers many vital questions for the performing conjuror. 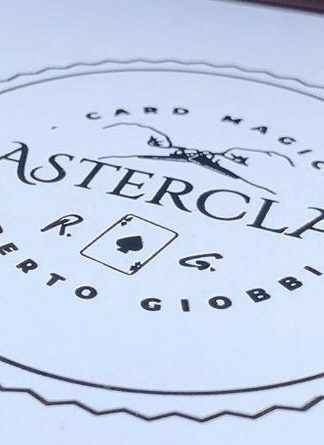 And This IS Your Card!